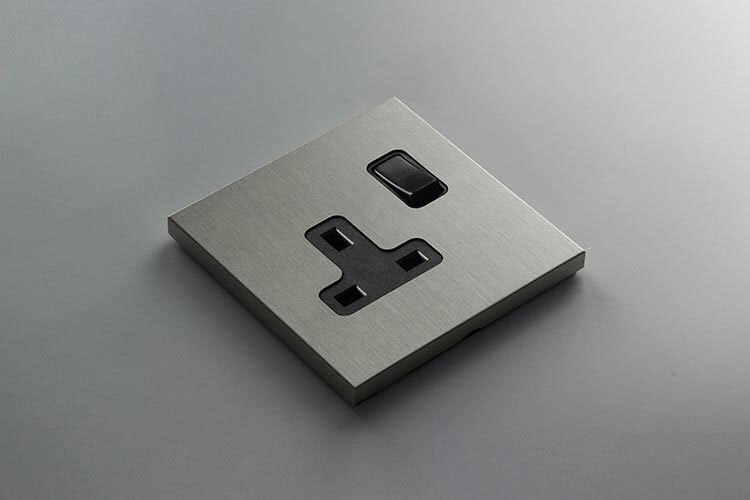 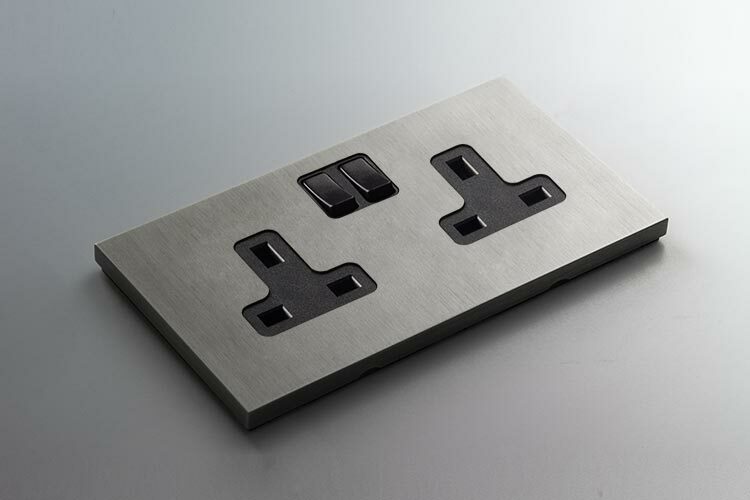 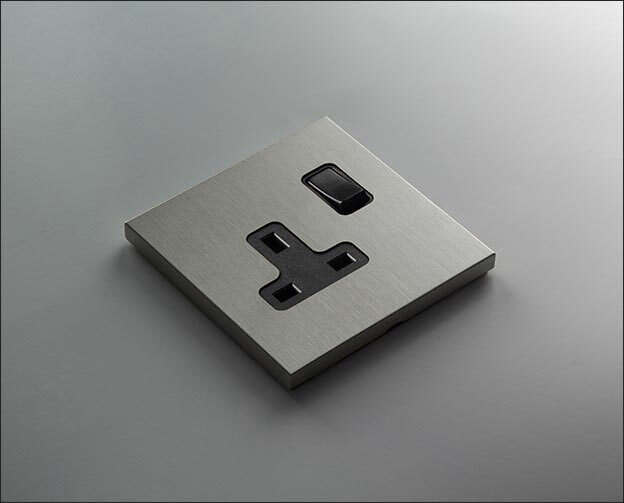 Finished a brushed nickel this switched plug socket is available in both single and double socket versions. 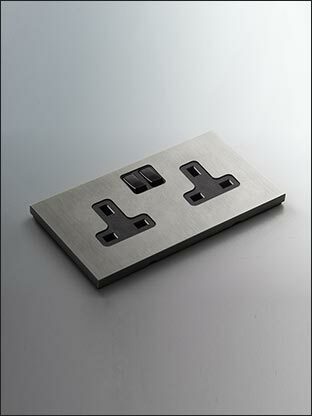 These electrical fittings are superb luxury quality and in the latest European designer styling. 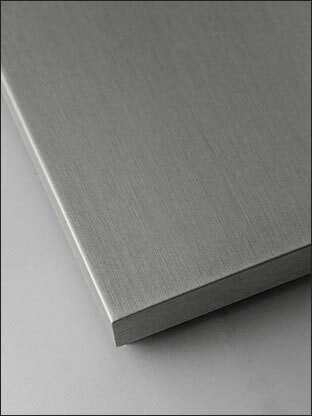 Brushed nickel is very similar to brushed stainless in effect with the finishes virtually indistinguishable. 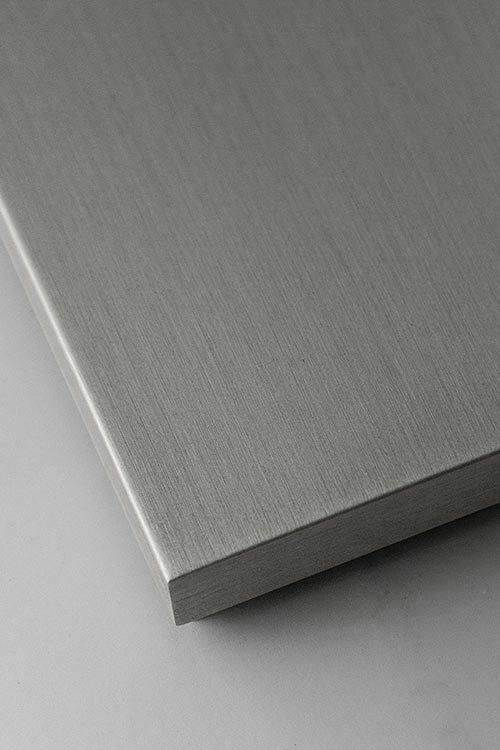 * Very best luxury quality.